How can we identify a rock and a mineral? 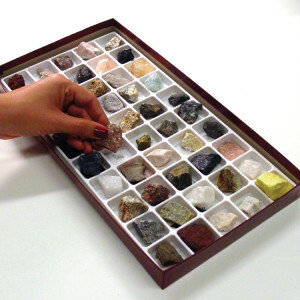 Introduce your students to rocks and minerals by having them handle and observe commonly found samples. They perform different tests (color, streak, hardness) to learn about simple observable characteristics/properties used to identify rocks and minerals.